Our policy applies to all personal information given and received, including all information from your past use of any of our products and services. We define personal information as anything that would identify you: your address, your phone and email contact information, your name, your preferences, and other information that is not generally available to the public. Of course, this policy applies to The Paleo List and Affiliated Apps and no other companies or entities. 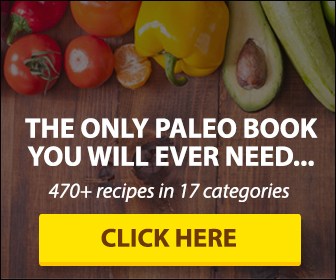 The Paleo List and Affiliated Apps gathers email when you subscribe to our blog posts, send us feedback or provide suggestions through contact forms. We also gather terms that you may search for in order to provide foods to research, write more blog articles and add to our mobile apps. As you browse ThePaleoList.com, advertising cookies will be placed on your computer so that we can understand what you are interested in. Our display advertising partners then enable us to present you with retargeting advertising on other sites based on your previous interaction with ThePaleoList.com. The techniques our partners employ do not collect personal information such as your name, email address, postal address or telephone number. You can visit this page to opt out of AdRoll and their partners’ targeted advertising. We do this to personalize your experience – nothing more, nothing less. This information allows us to fulfill your requests for our products and services, talk to you, improve our service to you, and provide strictly anonymous reporting to other clients. Children under 13 must have a parent or guardian approve registry with The Paleo List and Affiliated Apps. We will not contact children under 13 for personal information, sales promotions, or marketing purposes. The Paleo List and Affiliated Apps may need to set a cookie on your computer. Other companies that are not affiliated with The Paleo List and Affiliated Apps do not have access to our cookies. We reserve the right to talk to you about matters related to your use of products and services associated with The Paleo List and Affiliated Apps, including but not limited to announcements, service and administrative updates, and health information. 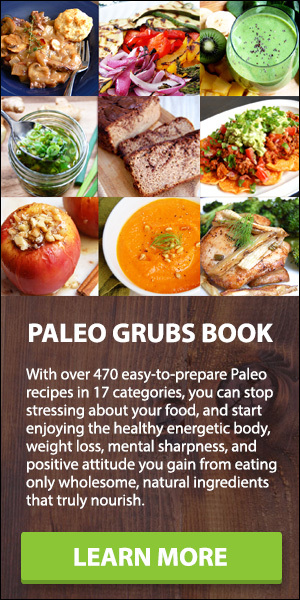 All graphics and images are property of The Paleo List and Affiliated Apps unless otherwise noted. We always try to give credit where credit is due. If you find a picture on our site and you’d rather it not be here (because you own it, not because you think it’s ugly), just let us know and we’ll be happy to do a switcheroo.